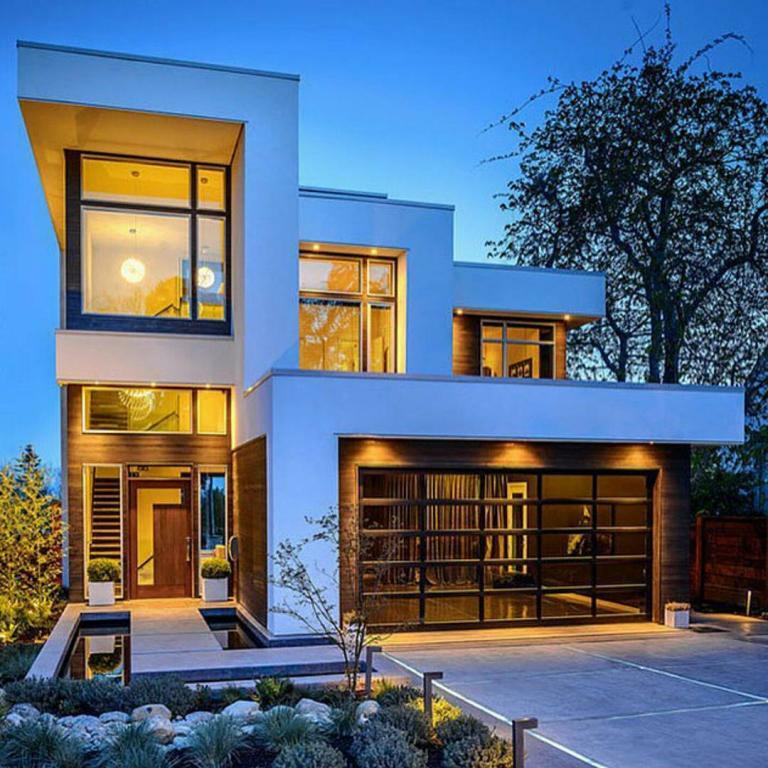 Established in 1996, Affordable Plans is a young, innovative, design and drafting company, focussed primarily on residential design - including new houses, alterations and additions to existing dwellings. We Prepare plans ready to be lodged with your local council. We can help you prepare any type of plans ranging from: New houses, Extensions, Additions, Alterations, Attics, Fences, Carports, Garages, Pergolas, Decks, Shops and Offices, Change of Use, Real Estate Agent Floor Plans, Granny Flats, Existing Floor Plans, etc..
We also prepare Shadow Diagrams, DA, CC, CDC Application Documents, Waste Management Plans, Statement of Environmental Effects, Heritage Impact Statements. We can also recommend Surveyors, Structural Engineers, Stormwater Engineers and Building Certifiers. No job are considered too small or too large. We cover all suburbs and are available 7 days a week for a free on site visit, quote and advice. If you prefer to come and visit our office, please contact us and we can arrange a suitable time to discuss your proposal. Contact us today for a truly affordable building design service!